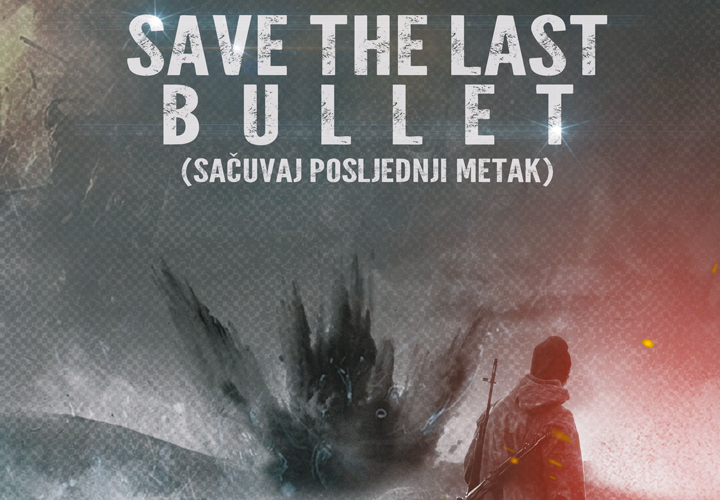 Based on events from the Balkan Wars. 1991: Amidst the cruel battle of Vukovar, a brave squad of Croatian soldiers fights its way through the besieged country to deliver a truck full of weapons to the Serbian border. A film about braveness, honor, loss, friendship and suffering. 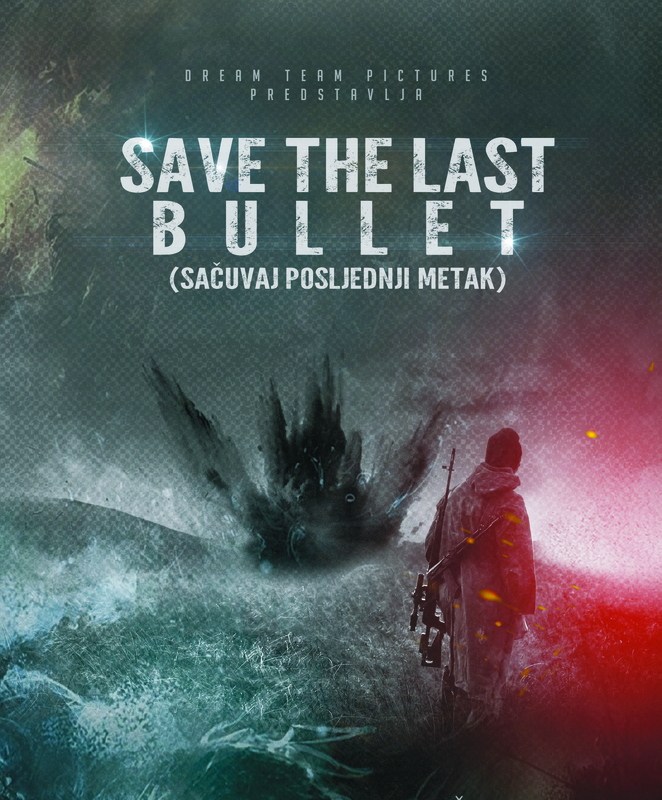 Christopher Lambert, Tom Sizemore, Costas Mandylor, Michael Madsen, Jenny Paris, Maik Epple, Michael Dudikoff, Imer Tairi Lacky Gv, Rony Le, Ahmet Ozturk, Drasko Conan Andjic, Igor Pečenjev, Kazim Demirbas and Goran Stjepanovic and many more to come.